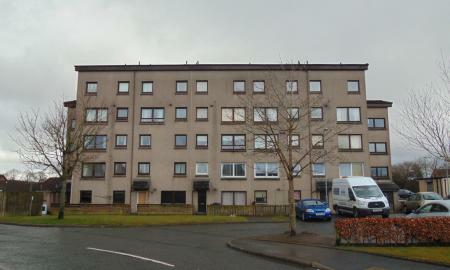 Martin & Co Bathgate present to the market, this 3 bed 1st floor apartment, in a very popular area of Bathgate. 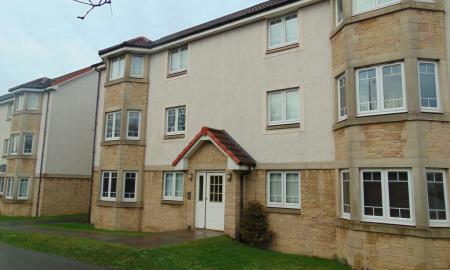 Spacious accommodation and located within close proximity of Bathgate town. 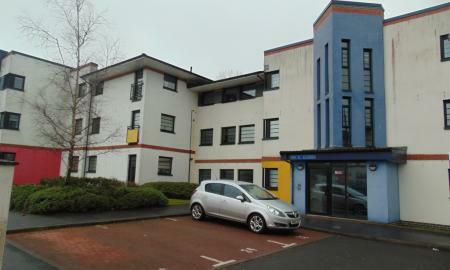 Martin & Co Bathgate are proud to present to the market this spacious, 2 bedroom apartment, on the 1st floor, within the popular development of Wester Inch, Bathgate. Martin & Co Bathgate are proud to present to the market this gorgeous 2 bedroom bungalow which has been upgraded to a very high standard throughout. Set within a very sought after, quiet residential estate in Shotts. 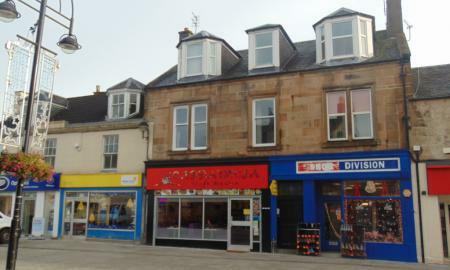 Martin & Co Bathgate are pleased to present to the market, this 2 bed traditional apartment, on the 1st floor, in a super town centre location in Bathgate. Freshly decorated throughout with newly fitted wooden flooring. Martin & Co are proud to bring to the market this one bedroom, first floor flat with traditional features. 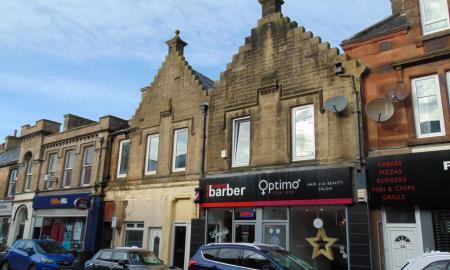 Located in the town centre of Bathgate. Walking distance to all local amenities and transport. An ideal property for investment buyers. Martin & Co are delighted to present to the market this 1 bedroom, top floor apartment located in the village of Stoneyburn. 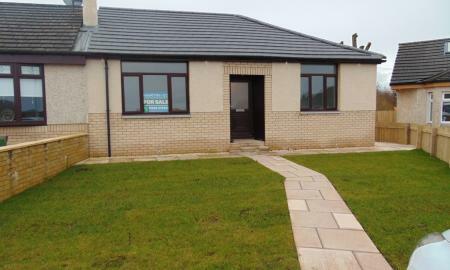 An ideal property for investment or first time buyers.